Temporary and permanent structure solutions help you minimize down time. 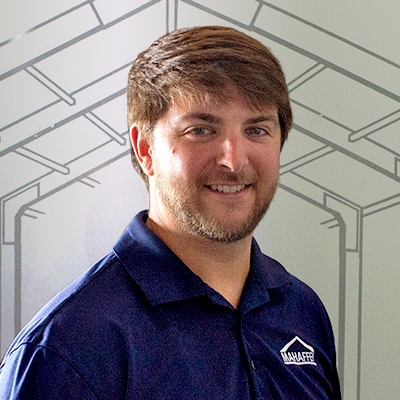 Mahaffey structures keep businesses moving forward. Whether you are doing construction, expanding rapidly, need to open operations again following a disaster, or are just in need of temporary storage, temporary buildings are the key to keeping operations on target. Mahaffey offers a wide range of structures to allow you to keep up with a change in demand or wait for permanent construction to be completed. With standard off-the-shelf snow loads of 30 lbs. and 130 mph wind loads, Mahaffey structures are engineered to replace your facility anywhere in North America. Standard widths range from 33′ to 164′, and side heights are available up to 20′ high. Optional items include insulated steel walls and a wide variety of door options. 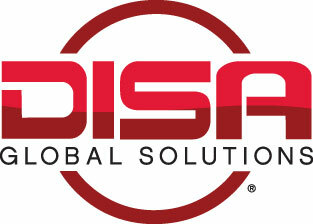 We know any disaster your organization suffers requires a rapid response. Business continuity management and contingency planning are essential. While continuity plans often center around computer systems and financial data, buildings and other facilities are an important part of the equation as well. When your organization's task force or outside consultant formulates your contingency plan, be sure to include a section on buildings and facilities. Mahaffey can conduct a site evaluation and propose a range of solutions for virtually any scenario on your checklist. 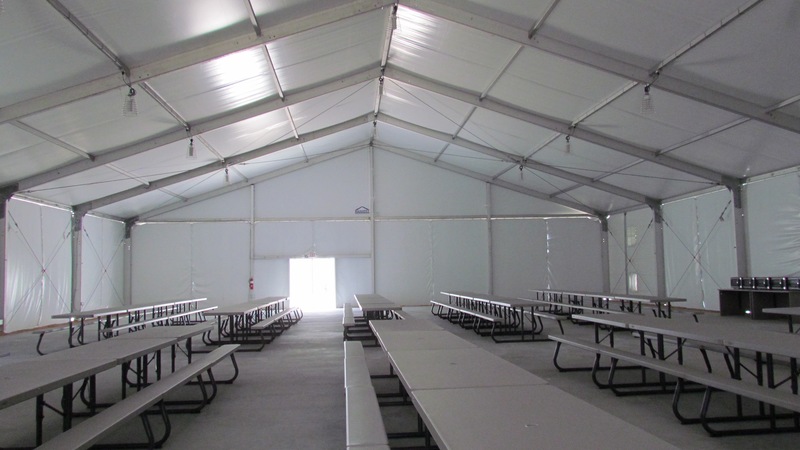 Mahaffey offers a full line of portable buildings and temporary warehouses that can be mobilized and installed in just a few days. Depending on your location and the size of your exercise, Mahaffey can be on-site to begin installation within two days. 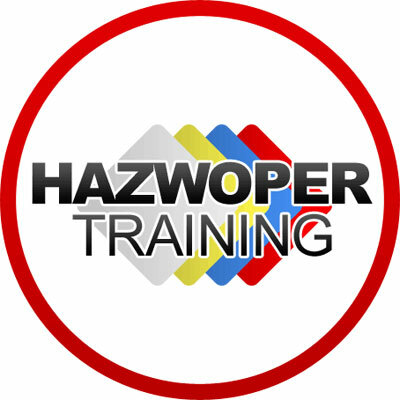 Our certifications are set in place help to better our employees, improve their expertise, and to ensure the continuing growth of the products and services we provide. "Mahaffey's experience in responding to emergencies was helpful in guiding our company toward solutions that met the unique needs of each local fire department which, in turn, led to satisfied customers." When working in remote areas or in high or low temperatures, crews need a space to comfortably take a break, have lunch, warm up or cool down or to decontaminate. 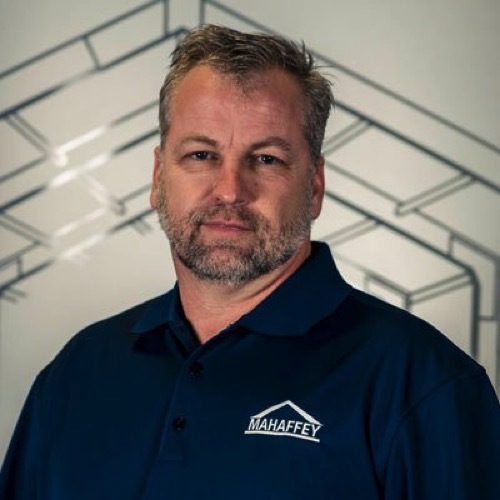 Mahaffey provides all manner of personnel structures, from simple weather shelters to fully climate-controlled, floored and lit spaces. 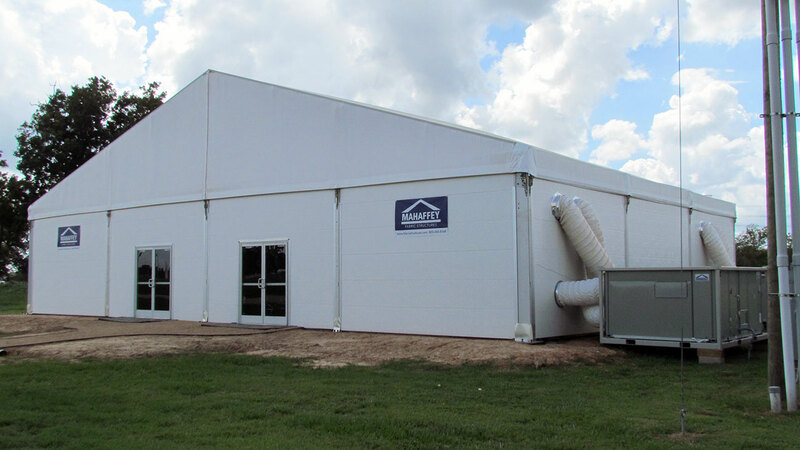 Mahaffey’s temporary warehouse structures can be installed on almost any surface – asphalt, concrete, or soil – without the need for a permanent foundation. Utilizing portable warehouses provides an economic alternative for seasonal businesses who would typically incur hidden costs by sub-renting space in off-site buildings.